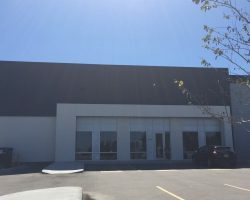 Inkster Business Centre is a single-storey building composed of 182,137 square feet of leasable space. 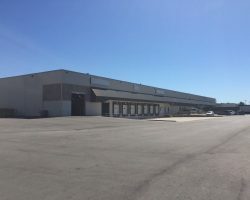 The building was constructed in 1970 with an addition to the south portion of the site completed in 1975. 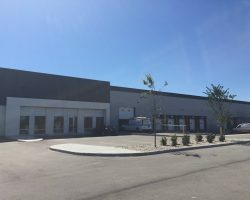 The property underwent extensive redevelopment in 2015. 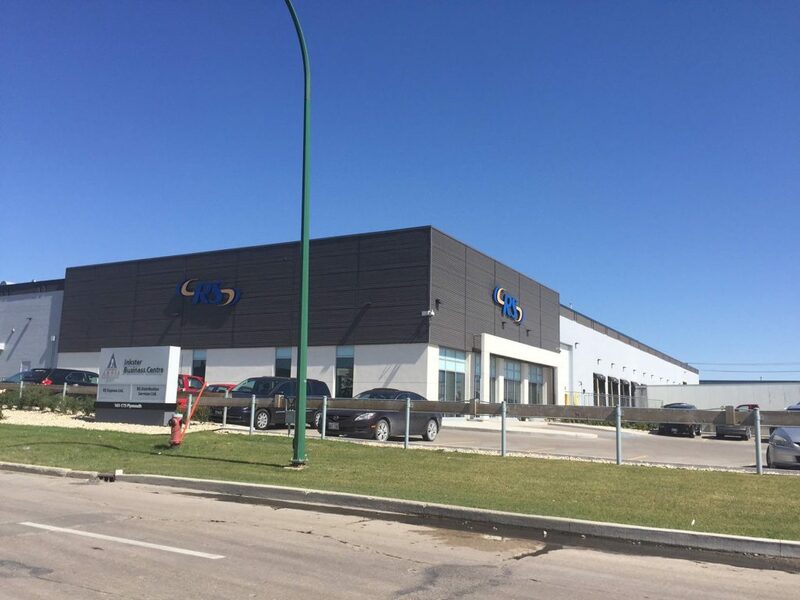 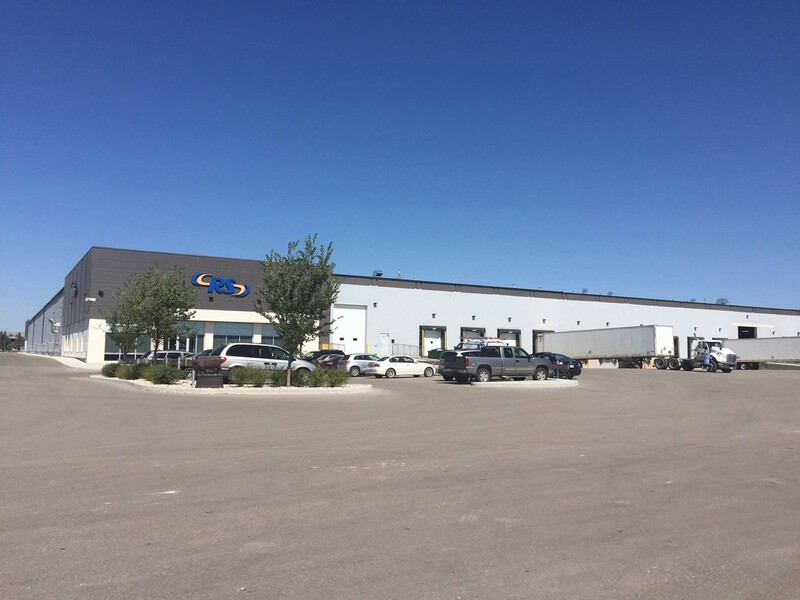 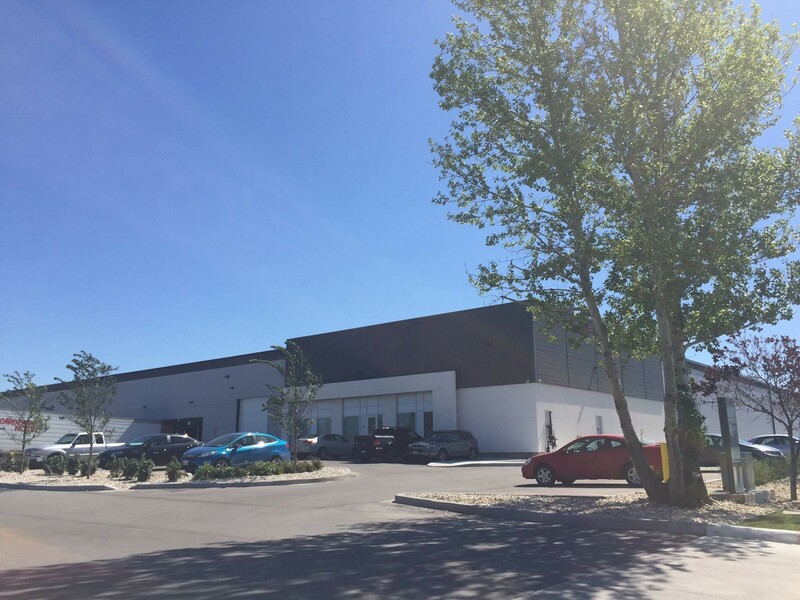 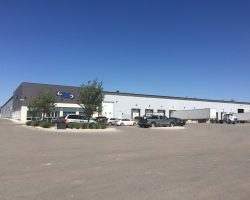 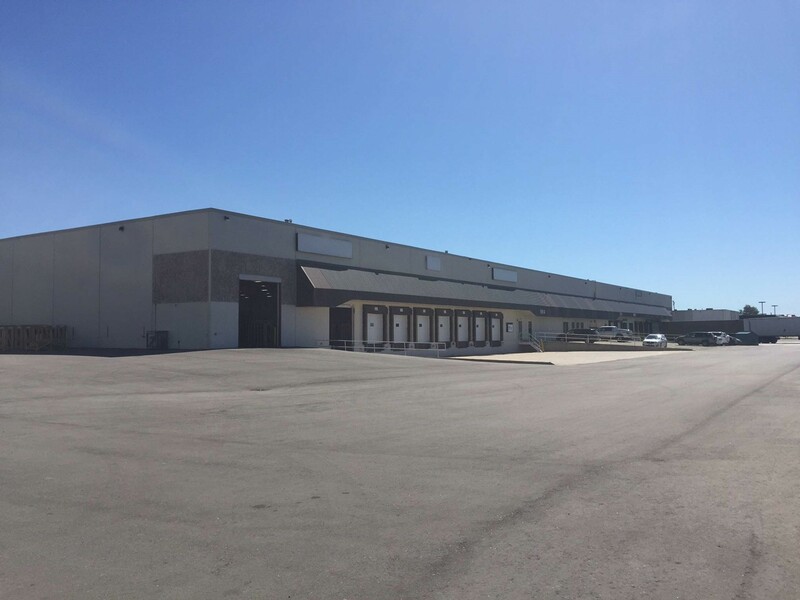 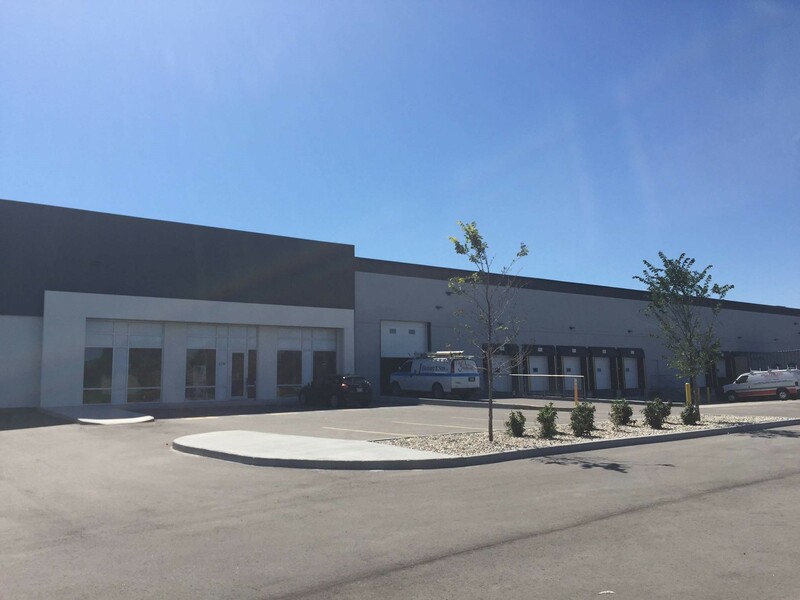 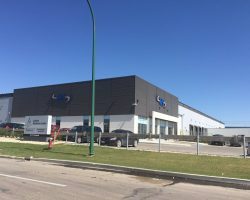 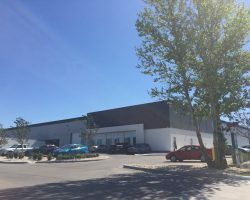 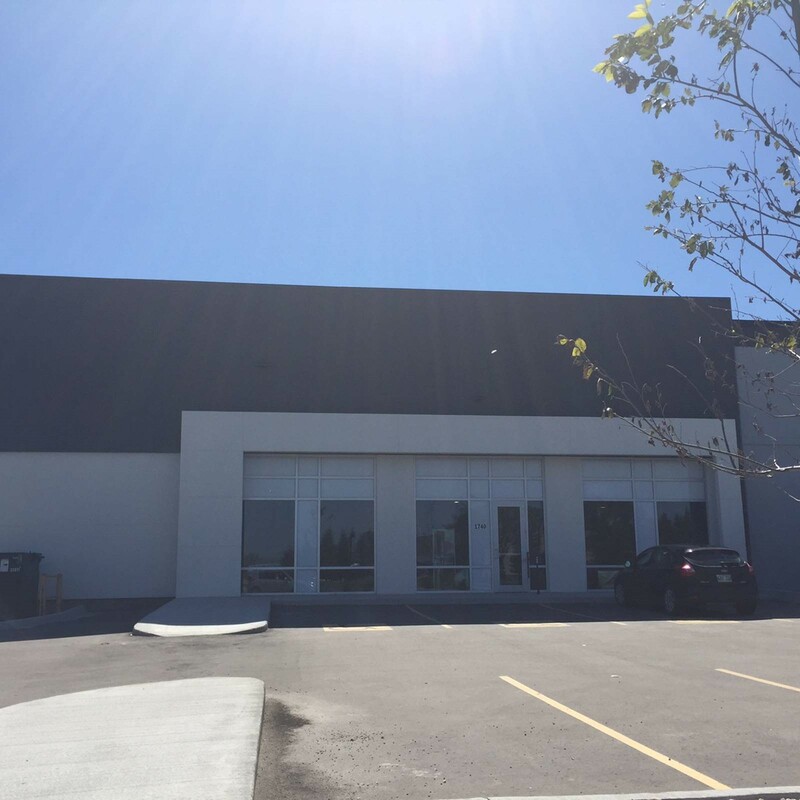 Inkster Business Centre is situated on a 10.4 acre site with 2.86 acres of excess development potential and is located in Winnipeg’s Inkster Industrial Park, in close proximity to major trucking routes in the area as well as the Winnipeg James Armstrong Richardson International Airport.